For a budget to work for you, it must be able to help you achieve your specific and measurable goals. Afterall, that is exactly what budgets are for. I come across people in my coaching sessions who set themselves goals they’d like to achieve, but without strategies or tactics to make such goals a reality. 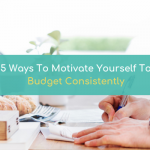 Budgeting is a strategy you can employ for achieving your financial goals, in the same way, that exercising is a strategy for achieving health goals. 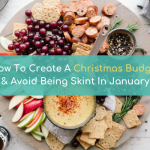 If you currently don’t budget at all or budget on the fly and do the sums as you go along, then I’d recommend reviewing your goals to see how you’re getting on. 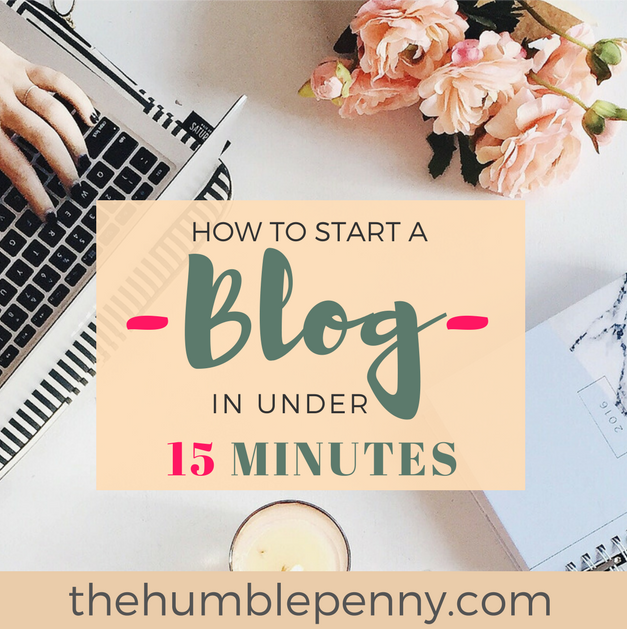 More likely than not, you’ll be behind on those goals, and one simple way to fix that is to get back to basics and build a budget that works for you! In fact, I’ll go as far as saying that the more people ran their financial lives like businesses, the more successful they’re likely to become. I've seen managers get sacked and bonuses removed on the back of poor performance against budgets. And such poor performance against budgets have a knock effect on company valuations and adversely impact future value. In the same way, a poor performance against budgets in our personal financial lives reduces our net-worth and keeps us further from goals of Financial Independence. Related: Plot Your Escape. Choose Financial Independence. 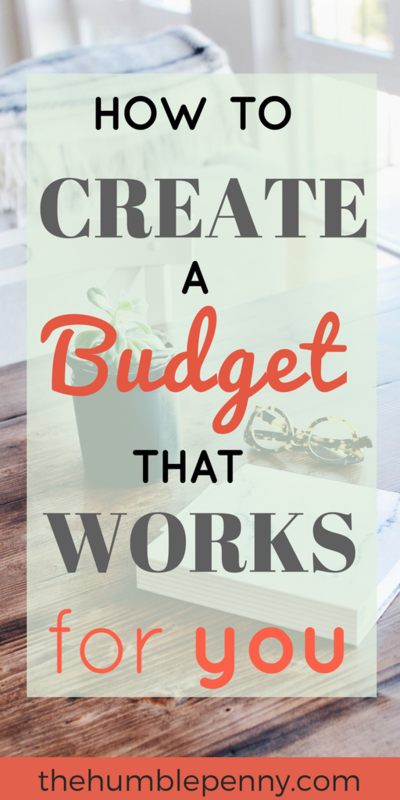 How Do You Create A Budget That Works For You? A successful budget focuses on two areas broadly: Income and Outgoings. There is a tendency to associate budgets with expenses only, which is only one type of outgoing. A budget is a personal financial plan that allocates your future personal Income towards outgoings such as expenses (e.g. debt repayments, travel), Savings, Investing, Giving etc. Although your income today is a fixed amount, your future income is not fixed. As such, you should always be looking for ways to actually increase and diversify your income. Read: 85 Ways To Make Extra Money for some ideas. Items that you should include in the income category of your budget include amounts that are guaranteed or near certain. The key is to keep things as realistic as possible. Parallel to that, keep working towards ways of exceeding your expectations by increasing and diversifying your income. As covered above, Outgoings include Savings, Investing, Expenses, and Giving. 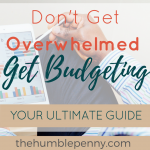 A successful budget is one that makes a provision for all these categories, whether or not you actually allocate some money towards each category. Savings – Paying yourself first, irrespective of how much you can manage, is key to actually achieving your current and future Financial Goals. Idea: Aim to save at least 10% of your net income monthly. No matter what! Investing – Savings usually leads to Investing. Most people typically aren’t able to set aside savings whilst also setting aside a portion to invest. However, this remains an option for those with spare cash and is something to work towards. Idea: Pay into your future first and aim to invest about 10% of your net income monthly. I would also add that having an “Investing Day” in your diary is a fantastic culture to cultivate. This really helps you think of yourself as a steward of money. On your investing day, review existing investments and/or discuss and justify what you should invest in. If you have children, teach them this idea and they will thank you one day for this habit. Note: Your savings and investing pots really come together as your savings rate, which is the most important number when considering early retirement. Giving – This is often by far the hardest section of any personal budget to justify. Personally, I see giving as an investment (without an expected return). The beauty of this in my experience is that reciprocity pretty much guarantees you always receive by giving. This part of your budget is what supports causes you are passionate about, supports other people or your belief system. Giving pretty much feeds your soul. It is necessary! 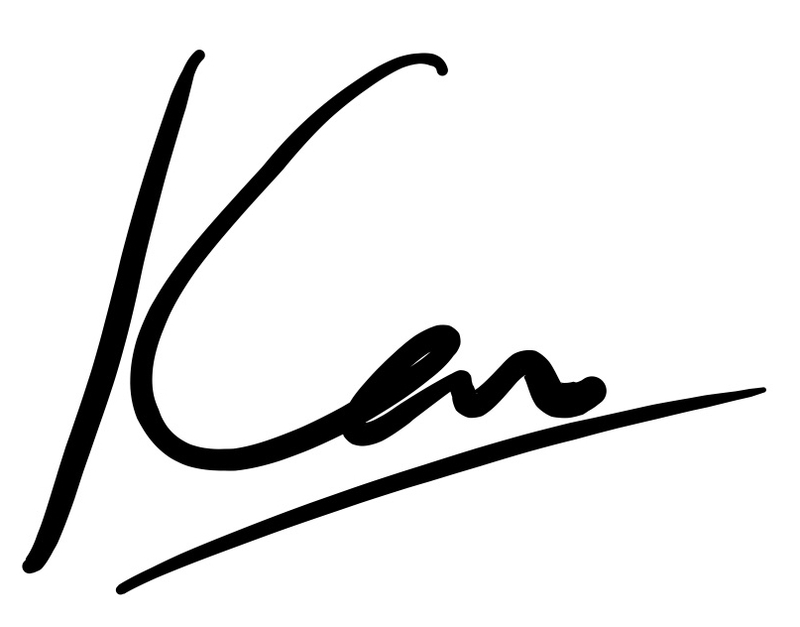 Idea: Where your income allows it, aim to give about 5 – 10% of your net income monthly. Expenses – This is where everyone’s focus typically is each month. 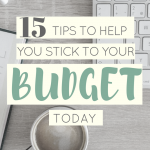 If this is the case for you, then you hopefully have enough in this post to help you rethink your budgeting. Expenses should be budgeted for AFTER You Have Paid Yourself First. Do you have any idea how much your total expenses were last month? Any ideas what your total recurring expenses are each month? If you don’t have the answers to these, then you need to start getting to know your numbers ASAP. The quickest way of getting to know and understand these numbers is through a detailed review of your bank statements via online banking. Your bank transactions can now be exported as a CSV (Excel) file, giving you the flexibility to categorise your expenses easily. Items of expense I’d expect to see in a typical budget include Rent/Mortgage, Childcare, Travel, Holidays, Gas & Electric, Car loan payment, Eating out etc. There are many different types of tools for budgeting. There are Mobile apps and websites that offer all kinds of tools. One FREE app that I find fairly useful is Money DashBoard as it has a great interphase and pulls together all your bank statement information into one place. In essence, it helps you look backward but not look forward. However, it's a good tool to use as it will improve over time. Below you can download a FREE Monthly Budget in PDF. This is ideal if you prefer to work with Pencil and Paper. Excellent! Now Check Your Email for your link to download the freebie. By far the best tool for budgeting in my experience is a custom Excel Budget Planner. This is because you have full control over all areas of the budget (Income, Expenses, Savings, Investments etc). In addition, the privacy of your data as well as full flexibility to budget over however many months you want into the future. If you hate Excel or simply cannot be bothered with creating a suitable spreadsheet, then feel free to write me for an Excel Budget Planner. Managing money is a Team Sport. So, get your partner or children involved and make everyone understand that this journey is part of a bigger plan to Create Financial Joy in your lives. 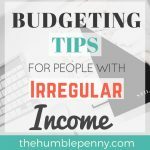 Remember, your income potential is NOT fixed, and so budgeting isn't just about reducing leakages of money. Your current income can be doubled if you believe it can and take the necessary steps starting today. If you enjoyed this post, feel free to subscribe to the FREE Practical Money Management Course below. 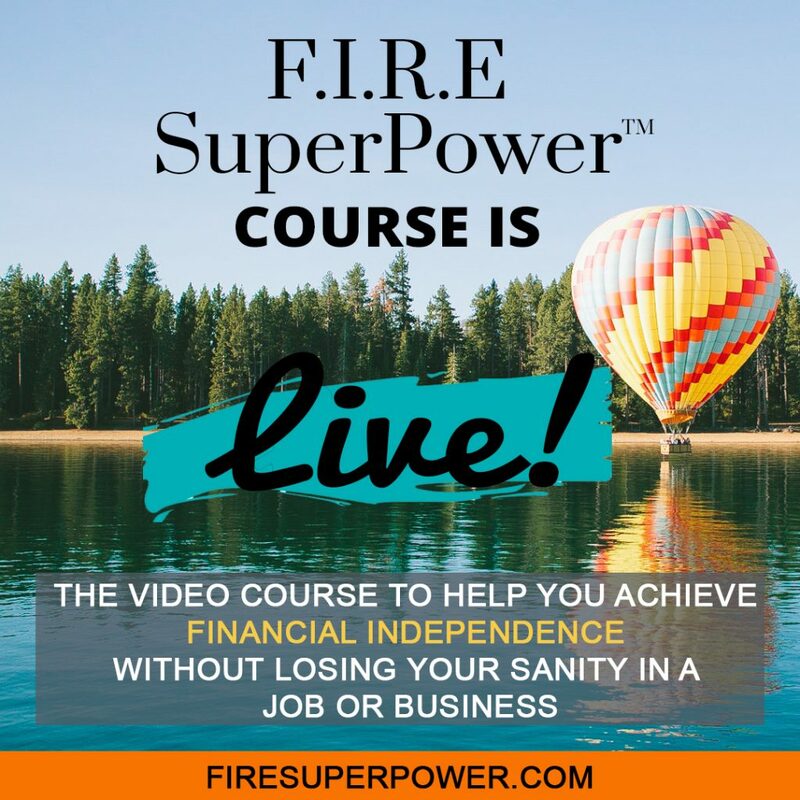 It's a 10-day course that covers savings, investing, making money, debt etc. 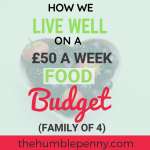 What do you find Practically Challenging about Budgeting? What's working for you? Please comment and share your thoughts below. Great advice very practical and easy to implement. 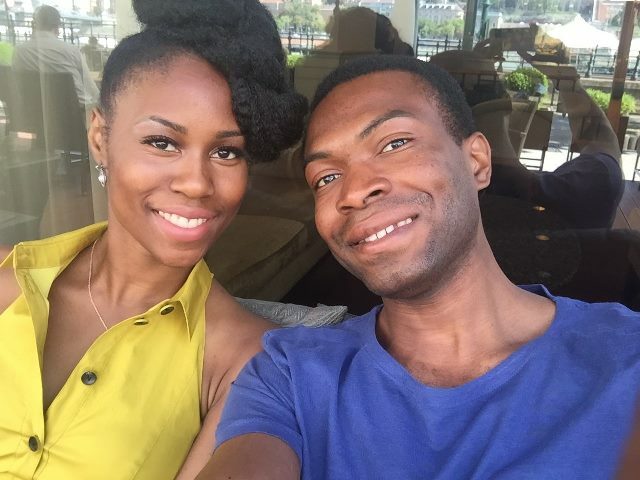 Thanks, Diondra for stopping by! Having a budget absolute changed my financial life forever. There will never be arguments about money in my marriage ever again. I have such a peace of mind and know all bills will be paid on time. It’s awesome! Pleased to have you stop by. 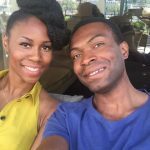 Interesting reading your comment about peace of mind in your marriage as a result of having a budget. Budgeting can become so mechanical that we overlook such positive points as the one you made.